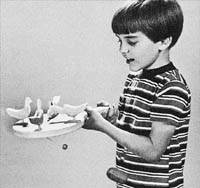 Long before injection molding and mass production, countless generations of children played with lovingly crafted wooden toys. 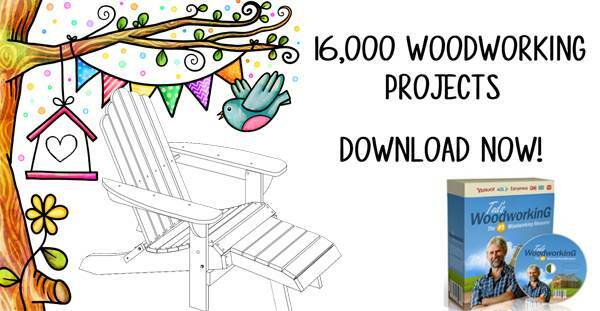 These timeless treasures are yours to build with free wooden toy plans. Colorful enamels have a hard, durable finish and permanent markers will make adding eyes and details easy. From simple toys like whistles and yoyos, to advanced projects like a replica wooden stove or Dutch shuffleboard are laid out in easy-to-follow instructions. 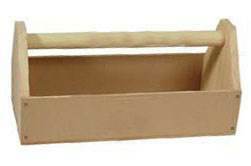 Use scrap lumber or plywood and create a toy box full of toys for your favorite little one. 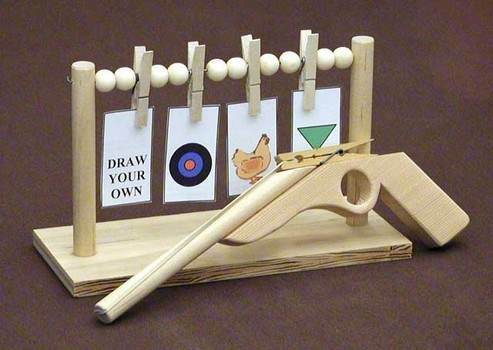 Whether you build a count and stack tower or an elephant pull toy for a toddler or a rubber band gun for an older child, free wooden toy plans will help you create fun and durable toys for the whole family to enjoy. Never use treated lumber for children's toys and make sure to use non-toxic paints and finishes. 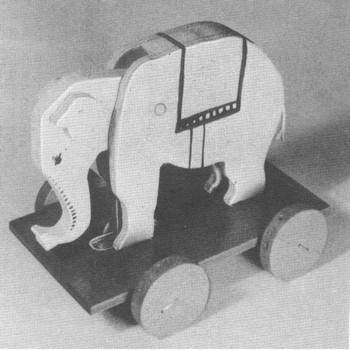 Detailed instructions to make an elephant pull toy. The kids will love it. 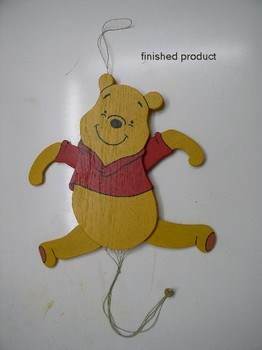 From left-over plywood you can make a 12 inch Winnie the Pooh. After you cut out the pieces and put it together, just pull the string and watch him move. Kids love chalkboards as it gives them a place to be creative, play school or to add and subtract. Here is a simple to build climbing bear that your child will have tons of fun playing with. 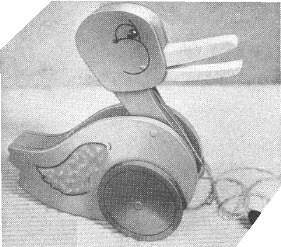 Little toddlers have always love pull toys and this duck pull toy moves its bill and wags its head. Build this wooden long spinning top that kids will have hours of fun playing with. 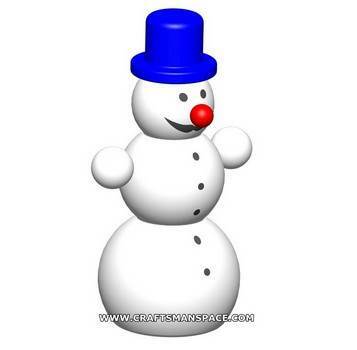 This is a plan for making a snowman toy for your child. 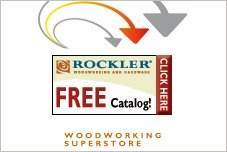 Make your child feel like a true woodworker with his or her own toolbox using this plan. This type of toy has been around for years yet children still love watching the pecking chickens. 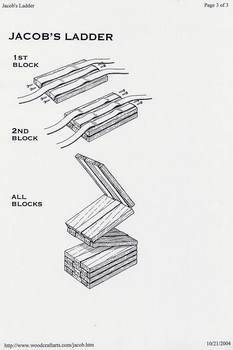 Children's imaginations come alive while building a cabin with interlocking logs. Plans for building a Jacob's Ladder for your kids. 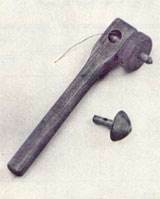 This toy design dates back before 1352 B.C. 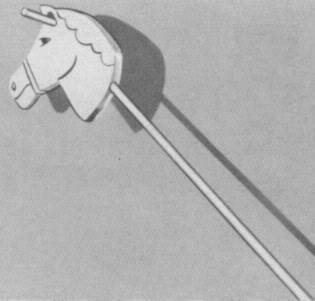 You can create this simple toy horse from the Viking period using these easy to follow plans. A homemade yo-yo is truly the best yo-yo you will ever own. 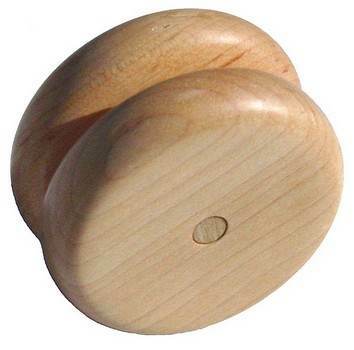 Build a wooden yo-yo using this easy to follow plan. 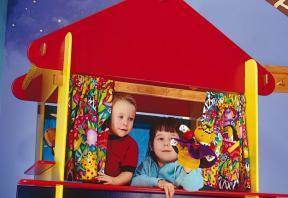 Build a puppet theater for your children that is easy to put up and take down. 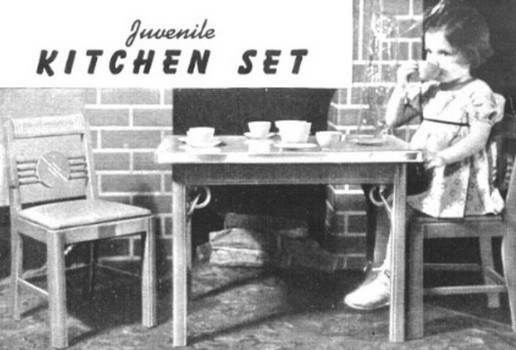 Build this adorable play kitchen and give kids hours of endless pretend play. Fits kids up to seven years of age.